In honor of Women's History Month (March 2018), learn more about the history of women who have served their countries. "After touring America during the Civil War, Englishman George A. Sala questioned “whether either ancient or modern history can furnish an example of a conflict which was so much of a ‘woman’s war’ as this.” Sala perceptively drew attention to women’s active participation and unprecedented sacrifice during the war. The Civil War forced women to take on new roles in support of their nations and families. 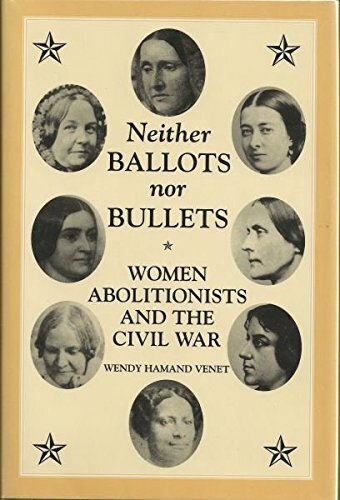 In many ways, women made the Civil War their war." The only African-American woman who left a published memoir of her experience serving in the Union army. Served as "Albert D. J. Cashier" in the 95th Illinois Infantry Volunteers. Enlisted in the 2nd Michigan Infantry Regiment under the alias "Franklin Thompson". Published a "memoir" of her experience serving as Harry Buford but it is unclear how much of the book is truthful.